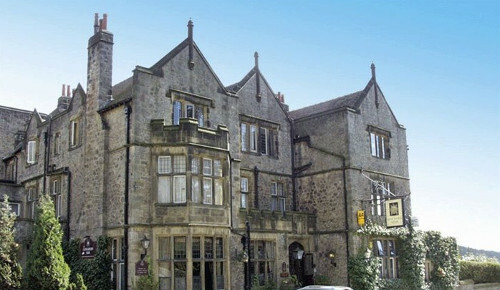 Browse our collection of Derbyshire B&Bs and boutique hotels. 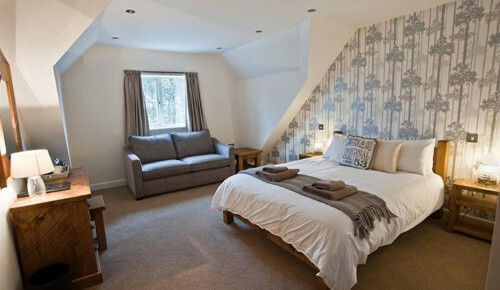 Choices vary from small independent hotels in Derbyshire to family-run guest houses, where you will be looked after by the owner. In all cases, you will have a comfy bed, breakfast will be prepared for you, and you will be given advice on travel and local tourist attractions. 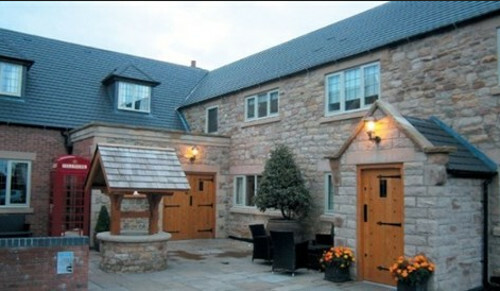 Our affordable accommodation will provide you the opportunity to explore the rural and historic beauty of Derbyshire. Use the form above to check availability and prices across our entire selection of Derbyshire accommodation. Derbyshire is located in the East Midlands and although it borders with Greater Manchester it is actually a fairly rural and historic area, containing parts of the Peak District National Park, the Pennines and the National Forest. 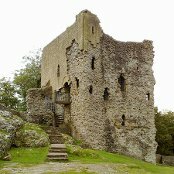 There has been human activity in the area dating back to the Stone Age but it is from the Roman era that there is a lot of evidence, with forts throughout the county after they discovered the lead ore in the hills. 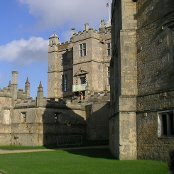 After the industrial revolution there was a spate of stunning country houses being built or modified, many of which survive today as visitor attractions. There are many historic houses and manors in the region including, Wingfield Manor, Sutton Scarsdale Hall, Chatsworth and Kedleston Hall. Also in the area is the Peak District mining Museum and the nearby Alton Towers theme park in Staffordshire. Derbyshire is served by the East Midlands Airport, Birmingham Airport and Manchester Airport that are linked into the county via train and bus. East Midlands Trains, Cross Country trains, First and Northern are the main train operators which run direct from London. National Express runs daily express coach services to Derbyshire from many parts of the country including London, Yorkshire, the North-East of England, Yorkshire, South Wales and the south coast. The main Bus operators are Arriva and Trent Barton. Evidence of Prehistoric existence has been found in the limestone caves at Cresswell Craggs. There are numerous Bronze Age burial burrows and stone circles. The largest and better preserved being at Arbor Low, south-east of Buxton. In the 1st and 2nd centuries the Roman armies controlled the area and established their stronghold at what is now known as Little Chester. Two centuries later the Romans left and the area came under the rule of the Saxons, as part of their Kingdom of Mercia. The Saxons developed this area having created a settlement nearby, which is now known as Markeaton. Facts regarding Derby collected by the commissioners of William the Conqueror are recorded in the Domesday Book. Large areas of land of what now constitutes Derbyshire and Nottinghamshire were granted to William Peveril. The 18th century saw the rise of the Industrial Revolution and many renowned Derbyshire Industrialists, such as Arkwright, emerged. They created the turning point from what was until then a largely rural economy, to the development of townships based on factory production methods. Mining has long been a part of Derbyshire life over the years.